I love reading all of the fun 'national month/day of' for each month, some of them are pretty out there! For us and your clients, it's all about calming oatmeal! Oats/oatmeal is awesome for calming dry, irritated skin. 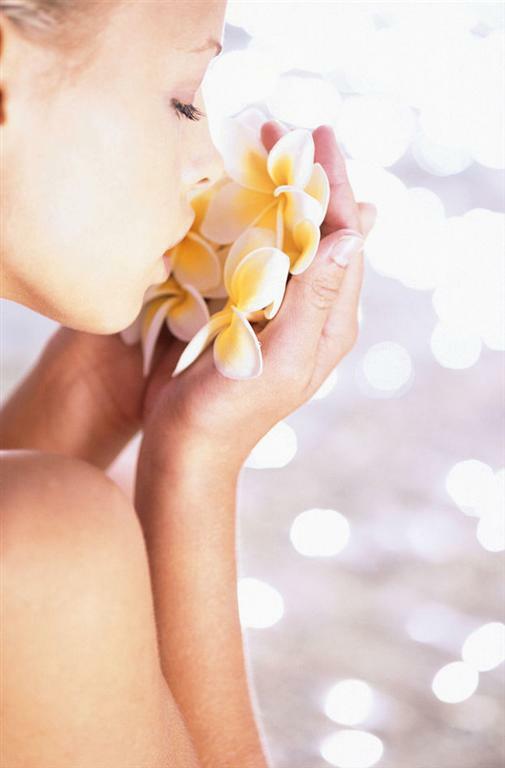 From oatmeal scrubs to baths, there's something for everyone! 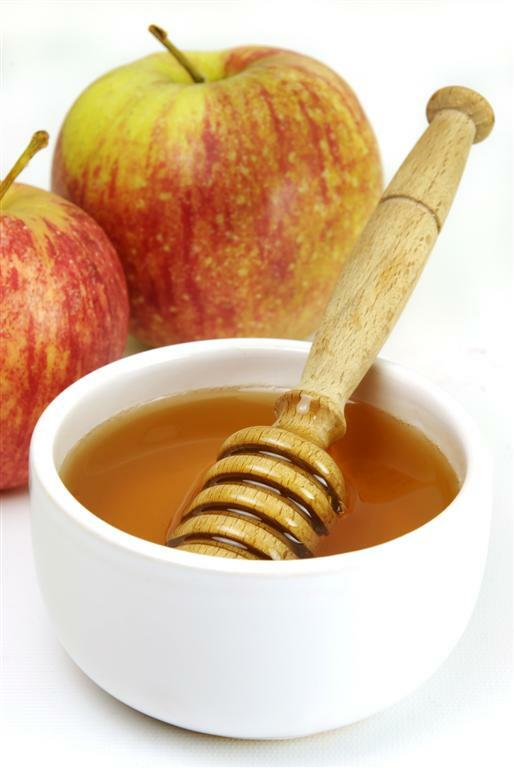 For making your own fresh masks and scrubs, take a look at Organic Oats, Oat Straw Cut and Oatmeal Powder. Check out some poultice bags to make oatmeal baths for some relaxing comfort! Chocolate Oatmeal Body Wrap---Good Enought To Eat! 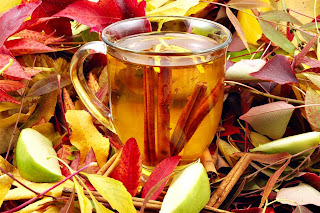 Clients tend to expect treatment menus to feature chocolate services around holidays like Valentine's Day and Christmas; why not surprise them with something special as we head into the cooler months? 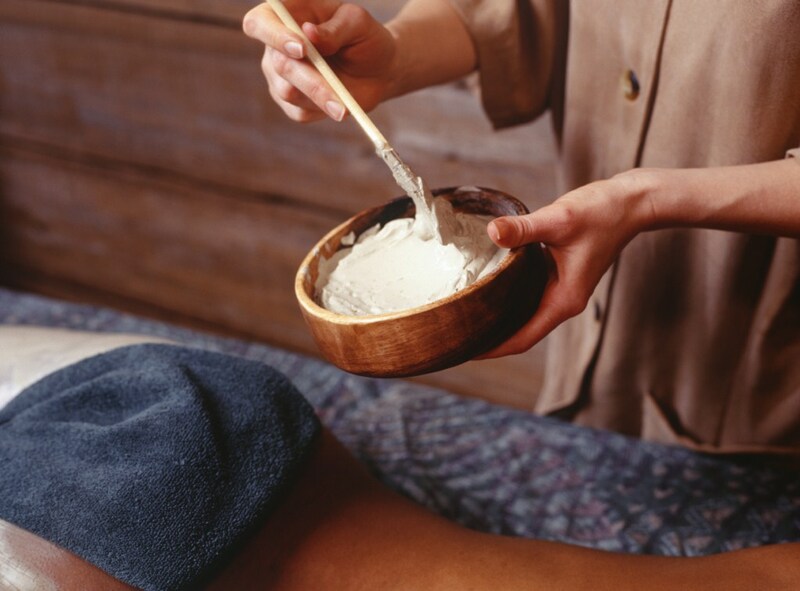 A chocolate and oatmeal body wrap is just the thing to surprise your clients with. Chocolate is excellent for increasing circulation, releasing toxins and reducing the appearance of cellulite. 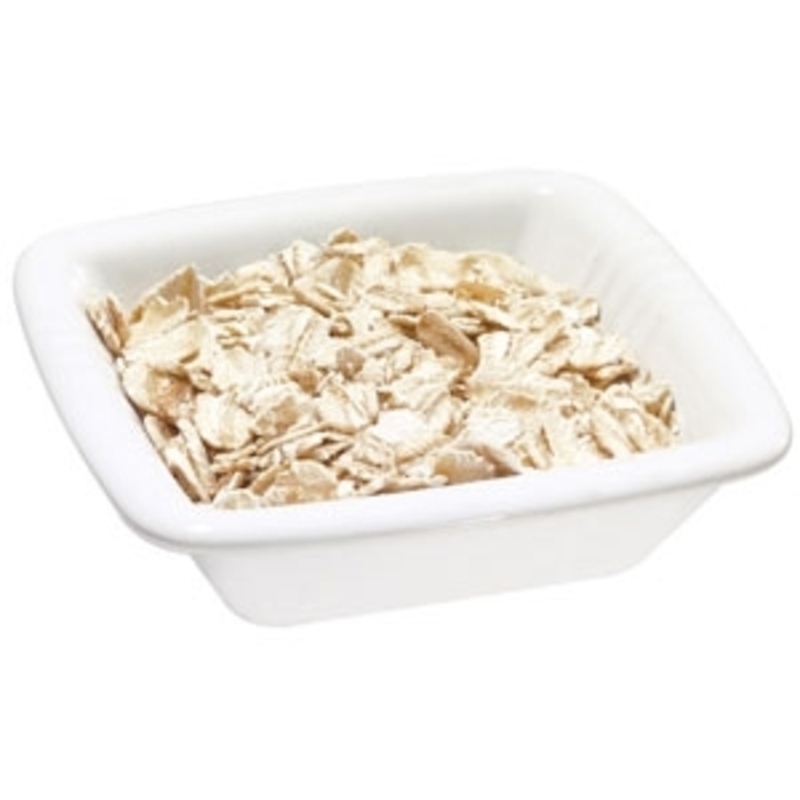 Oatmeal is excellent for increasing hydration and soothing skin irritations. Put them together and it's heavenly! Start off by making your own exfoliating scrub with cocoa powder and flax seed. 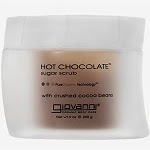 or try the Giovanni Hot Chocolate Sugar Scrub. Follow up with a body wrap made from cocoa powder and oatmeal. If you're not one to make your own masks and scrubs, you could always use the Chocolate Comfort Sugar Scrub Body Treatment Kit by Body Concepts and mix in oatmeal powder. Another option is to add a few drops of the Ritual Alami Kakao Cocoa Essential Oil to the Desert Mineral Detox Scrub. After the body wrap, you can always offer an add on chocolate bliss massage with chocolate massage oil! 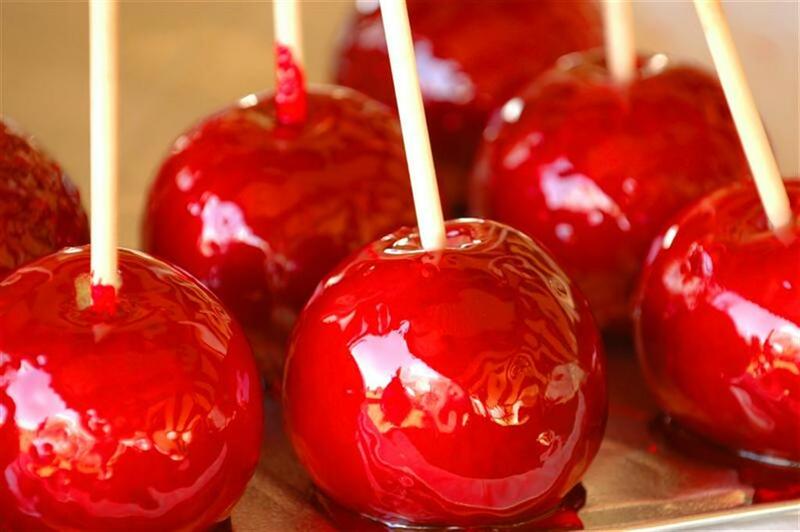 Almost everyone loves chocolate, why wait until Valentine's Day to indulge your clients?